Students get hands-on in our STEM incursion. 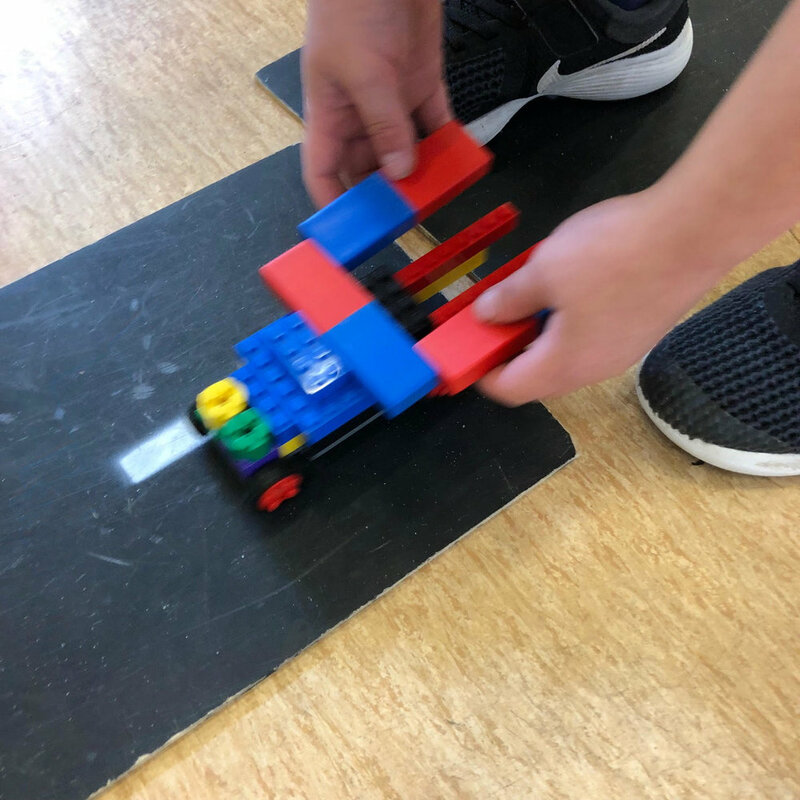 Students build and power race cars using different physical forces. They adapt designs to suit requirements and learn through playing! Step up your STEAM with our fun-filled science incursion. Students follow the scientific process through investigating physical forces that we encounter every day. They explore a range of energy types including electricity, magnetism, gravity, elastic, friction, pushes, pulls and wind energy. 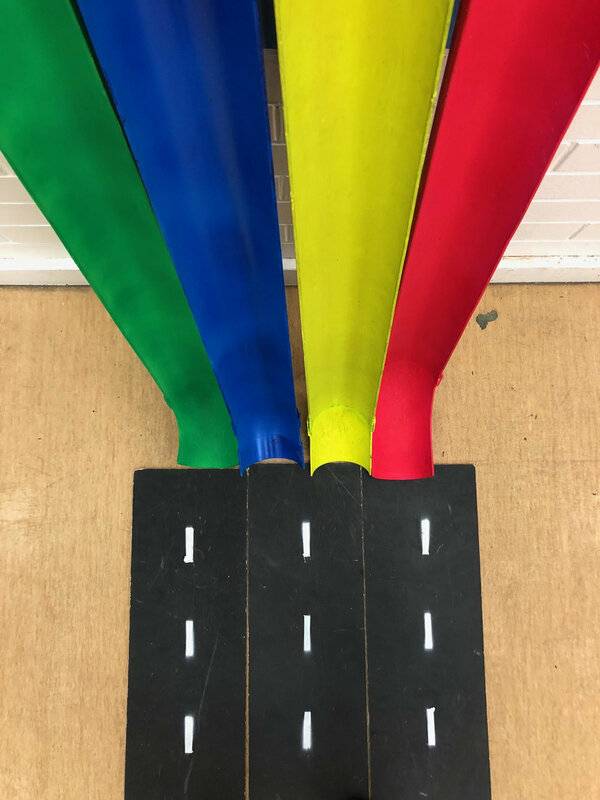 Students follow the design process and use their creativity to build, evaluate and adapt race cars that follow specific criteria. "Absolutely a wonderful and engaging incursion. The students were very motivated and responded enthusiastically to all tasks. The follow up activities were excellent and perfect for our students' portfolios. Thank you for sharing your great ideas!" "The activities were engaging and the equipment was easy to use for the students and they were smiling the whole time! I have just asked the students if they thought the incursion could have been improved in any way?...and they said...'it would have been great if we could have kept on going'." The ideal location for this incursion is a large, unfurnished, uncarpeted indoor area.